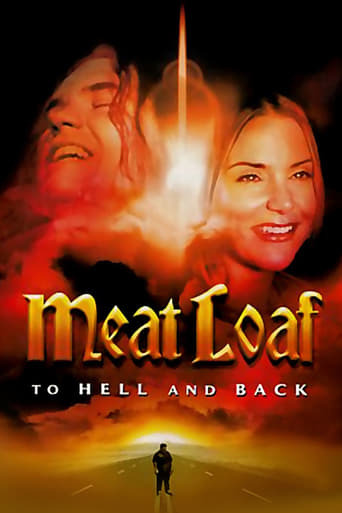 Meat Loaf: To Hell and Back | Movie4Cast - The Most Complete Movie Community Platform! "Meat Loaf" Aday is an overgrown Texas youngster, the son of a gentle woman dying of cancer and an alcoholic, abusive father. Tormented by his father and schoolmates over his size, he strikes out on his own after his mother's death, in an impossible task to prove himself to the world and to himself. 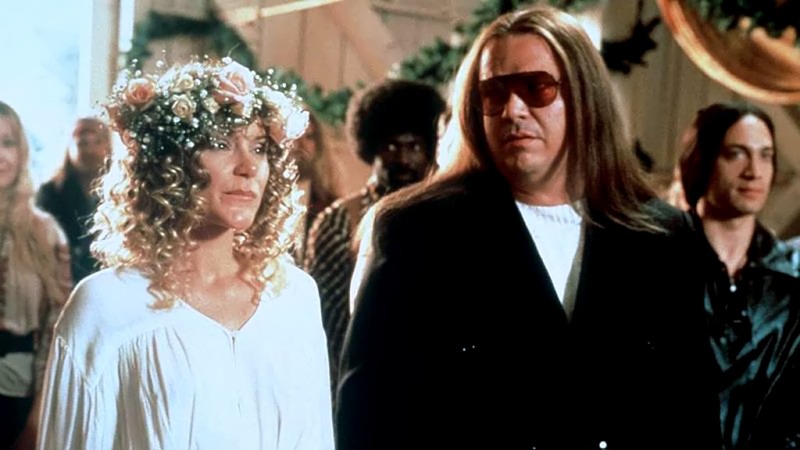 A chance audition for a musical leads him to join forces with composer Jim Steinman, and together the two make music history with the operatic rock album "Bat Out of Hell." But the demons that drive Meat Loaf aren't assuaged by success, and eventually he must come to terms with them.